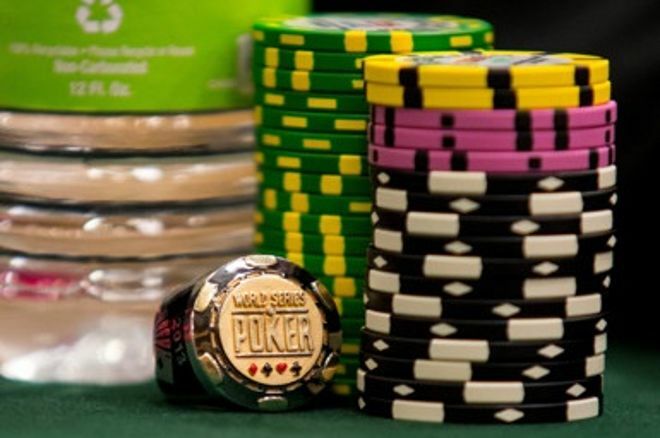 A circuit stop was announced by WSOP in Rotterdam. This is the first time that WSOP International Circuit is being held in the Netherlands. A head start has been given to World Series of Poker for the circuit schedule this year, which includes a stop in Holland Casino Rotterdam. The stop is for this week of August 25th to September 2nd. There will be 13 events that will be held along with 12 rings that would be advertised for the win. The Main Event worth 1650 Euros would be held from August 29th to September 2nd. 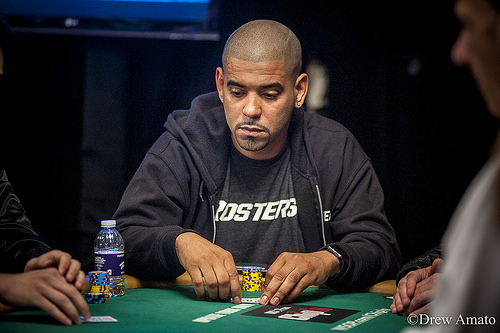 Despite his success in Master Chef Competition, the poker Pro David Williams wants to continue his life as the poker player. 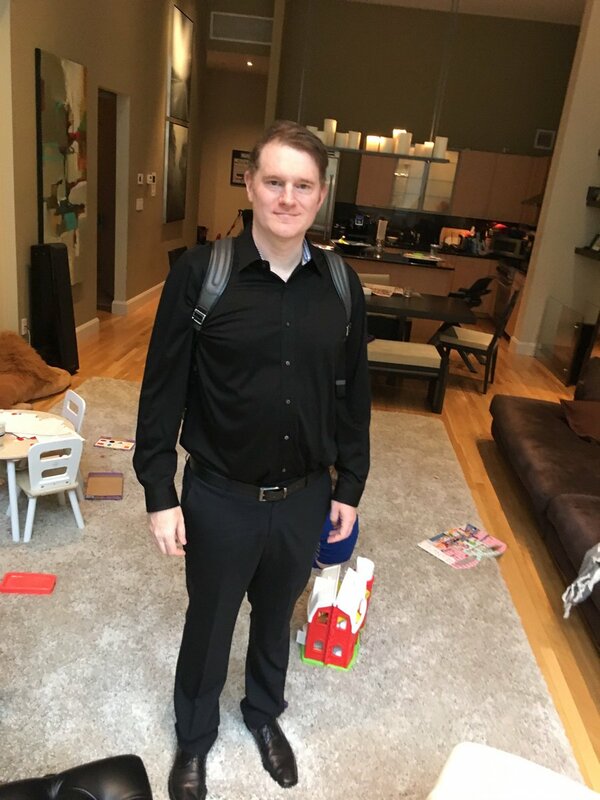 David is obsessed with improving his game by learning the nuances of the poker game and his hunger for learning new things has landed him in his successful career as a poker pro. He took a journey away from his career and entered into the kitchen of MasterChef, the reality cooking show. According to Williams this decision to compete in MasterChef was one of the most difficult things in his life and he is now thankful for that decision. He added that the competition has taken him to mental and physical avenues which he has never entered before.